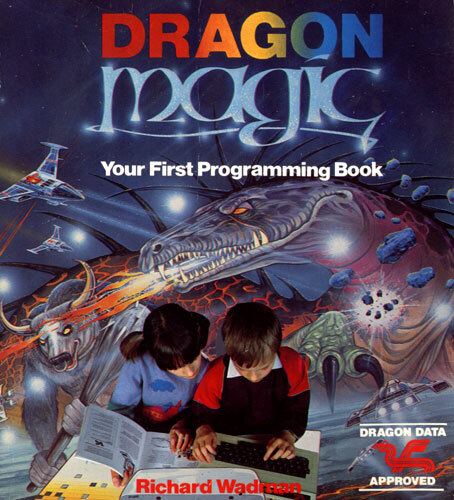 Dragon Magic was written by Richard Wadman who also wrote the BASIC manual for the Dragon. The book is aimed at people with no pervious computer or programming skills. It's very simple and steps you through all the fundemantals of using the Dragon and programming it, even includes such items as flowcharting to help you design your programs. Remastered from Carlos Camacho's version, now with colour and OCR. Sadly it's not clear who originaly scanned the book.